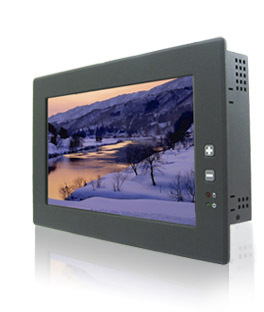 Winmate's 10.1" Value Line Panel PC is a state of the art production line providing much improved power savings at a reasonable price. 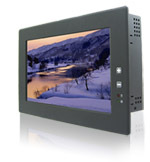 Value Line Panel PC's are true low power consumption units incorporating LED backlight and fan less design. Further additional features as below. There are 25 scales for the brightness adjustment. 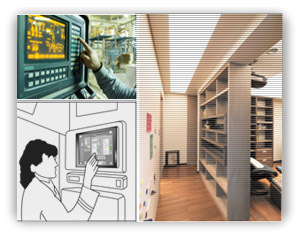 Winmate provide Atom™ Product line system-level solutions along with high quality and real-time industrial-level system integration service to deliver decent performance, reliability and scalability to our customers. Our 10.1" Value Line PPC successfully utility these advantage.